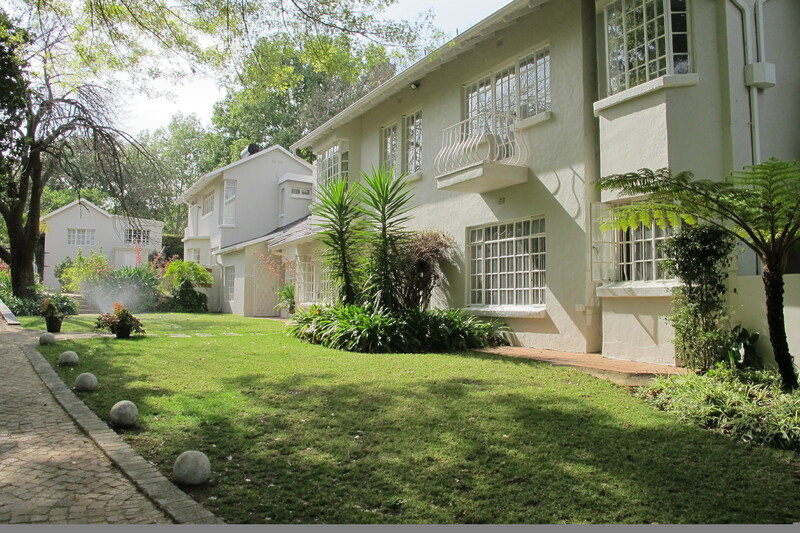 Large apartment with two bedrooms and two bathrooms in Rosebank. The unit is on the first floor in a double story unit so no one above the unit. It has an open plan living and kitchen area. The main bedroom is en suite with the other bedroom and bathroom separated by the corridor.